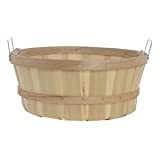 If your budget is tight and you want to add one more thing to your fall decor, we have the best suggestions for you today. Free fall printables! There are so many to choose from autumn printable leaves to apples and many different ways to display them. These free fall printables that we have lined up for you will be inspiring to your whole fall decor. If you’re stuck with the same look every year, you’ve come to the right place for some trending printable fall decorations for your home. And the quotes on some of them will warm you up inside! 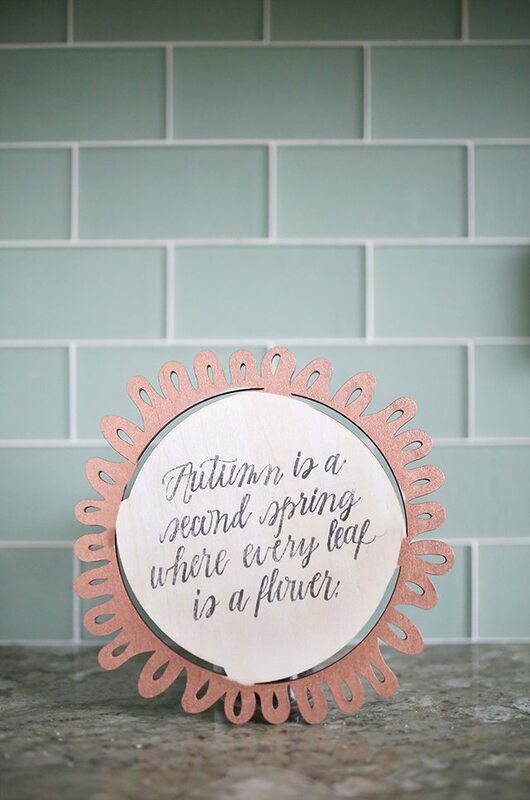 This printable from All Things Crafty is so elegant! 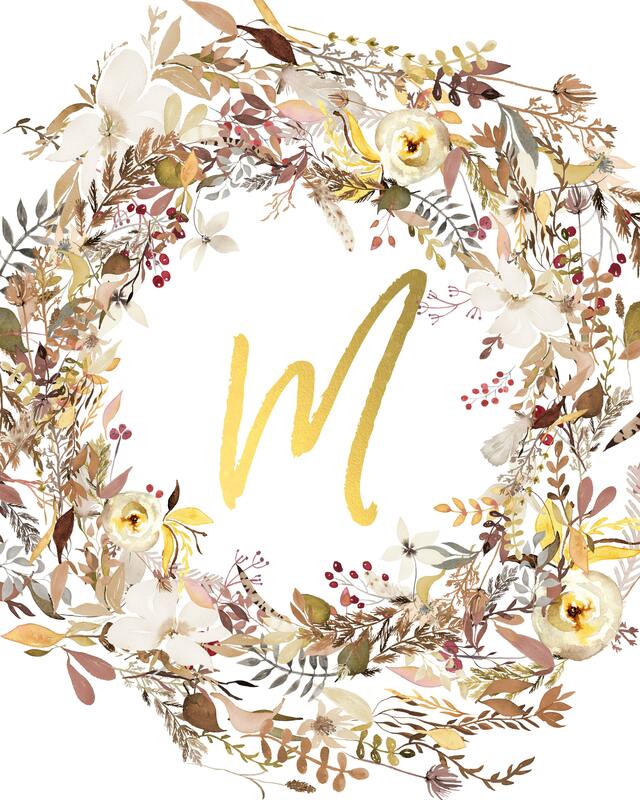 The colors in the wreath are stunning, and the golden initial is show-stealing. We, of course, chose to showcase the M for McDonald. 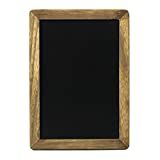 Chalkboard prints are super trendy, considering black and white never goes out of style. 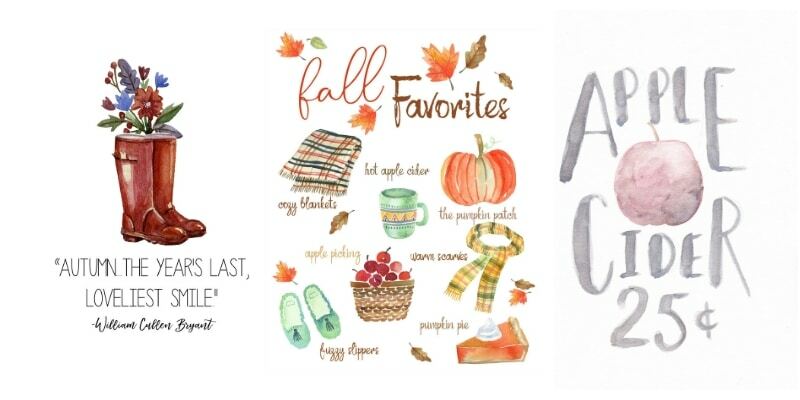 The quote on this fall printables is so heartwarming. It is one that will last the whole season, ushering you right into Thanksgiving. Sara’s adorable sign can be printed and framed, or you can follow her simple directions that will help you use it as a transfer. 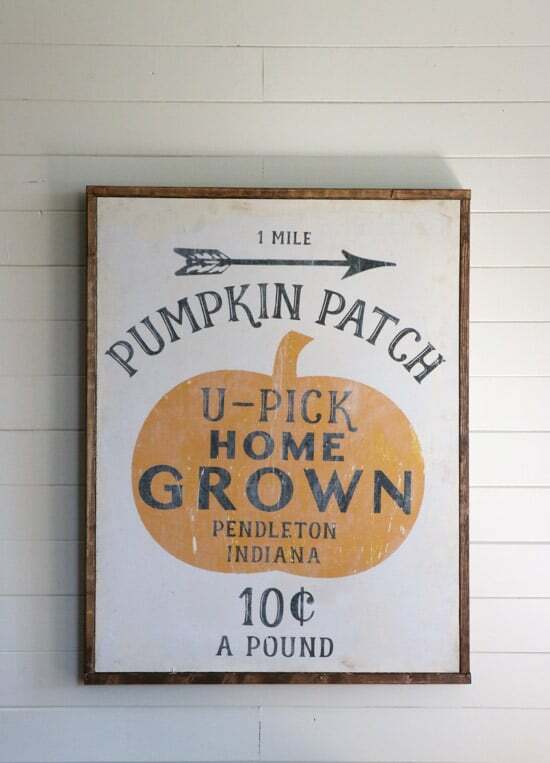 We all look forward to going to the pumpkin patch in the fall, so this sign gives you that excitement every moment you read it. 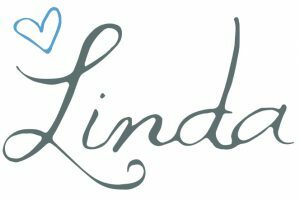 Not only does Linda, over at Burlap & Blue, have a warming quote, she also has adorable rain boots filled with a beautiful boutique. 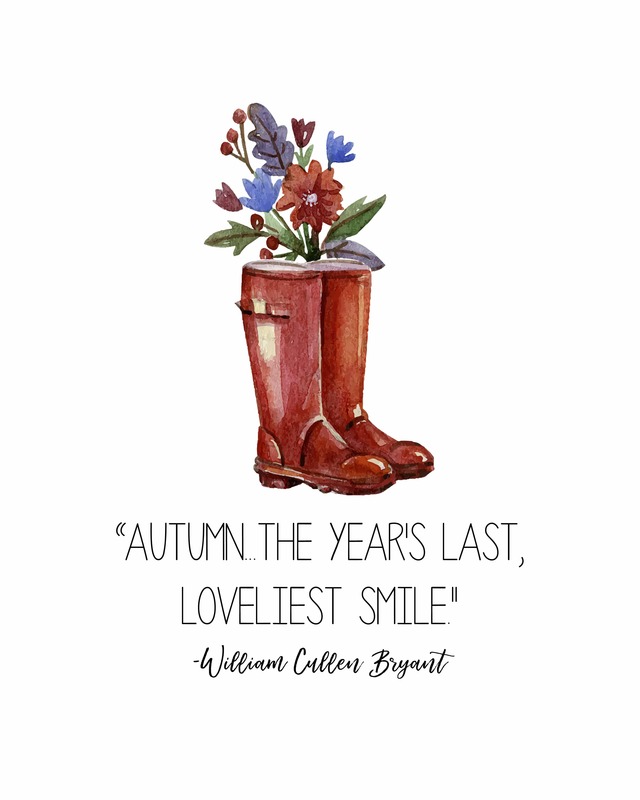 She has multiple autumn printables over on her blog that you’ll want to check out. We love all things that Twelve on Main shares. She was featured in out Fall Wreath post and our Valentine’s Day Chalkboard Messages post. 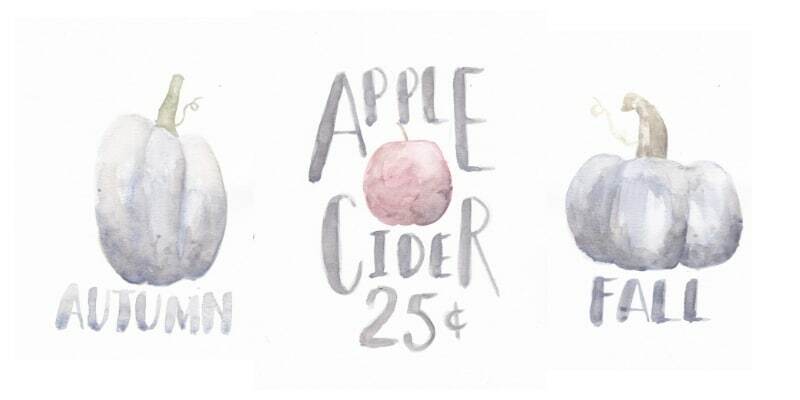 These watercolor free fall printables are breathtaking. Which one will you print? Melissa is in Florida and understands the fact that it doesn’t feel like fall until later in the season, so you’re best to make it look like fall in your home. 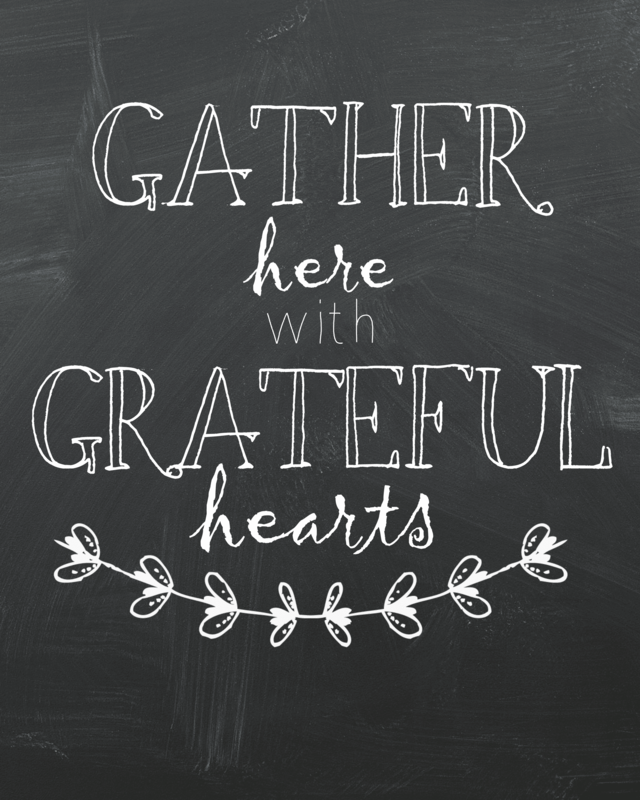 There is something about this thankful, grateful, blessed printable that has a vintage look to it. And the words on it capture the seasonal feeling. 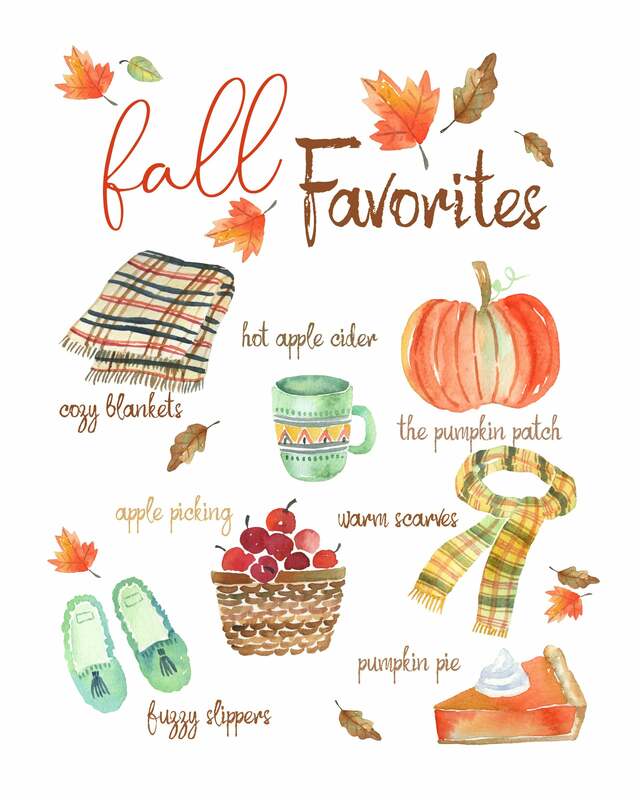 With so many festive fall printables available now it is fun to see a transfer printable. The quote on this paints the perfect portrait of fall. Fall leaf colors are phenomenal for sure. Jenn didn’t leave anything out when she made this fall printable. 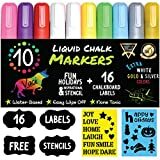 It’s easy to get lost remembering some of these favorites and the memories that are tied to them. 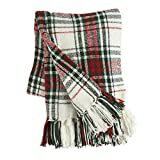 Someone you had hot apple cider with, or a slice of pie, going to the pumpkin patch for the first time with your children or maybe cuddling under that cozy blanket next to your loved one. Your fall printable decorations just got sweeter with this free printable. 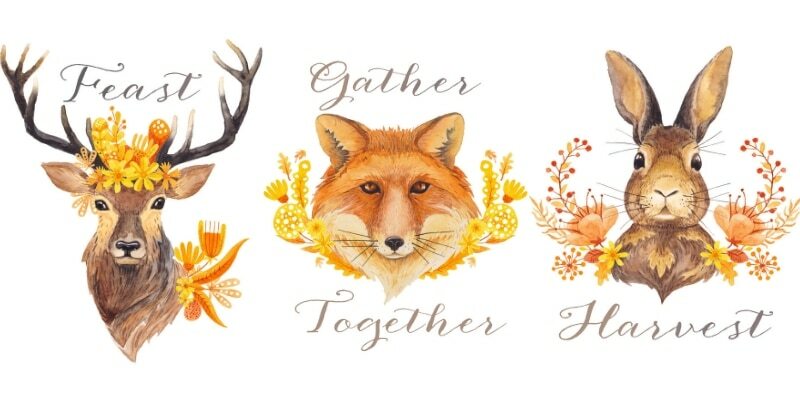 Beth has designed the most adorable fall critters for you to print and hang around your home. Or you could add one a month through fall. The colors in these autumn printables would be great to pull from and enhance throughout your home. 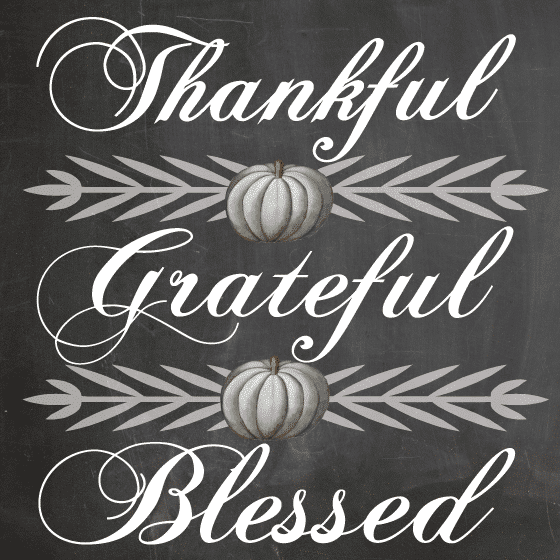 Talking about printable fall decorations we have created a special Give Thanks to the Lord autumn floral pumpkin free printable to share with you And soon we will be sharing a cute way to hang your floral pumpkin printable too. 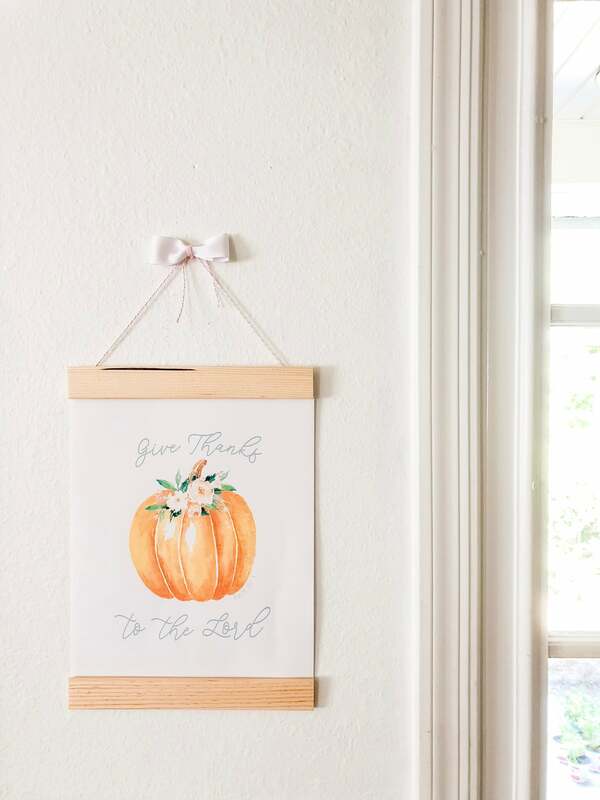 But for now here are our new favorite free fall printable to get your harvest inspiration going. To get access to the Life on Summerhill, free printable library, subscribe to our newsletter by clicking on this floral pumpkin image. Now that you’ve laid eyes on some heartwarming free fall printables, do you feel inspired? Choosing a color scheme or decor look is a great place to start. We’d love to hear which printable you choose for your home. You are very welcome! It is our pleasure!